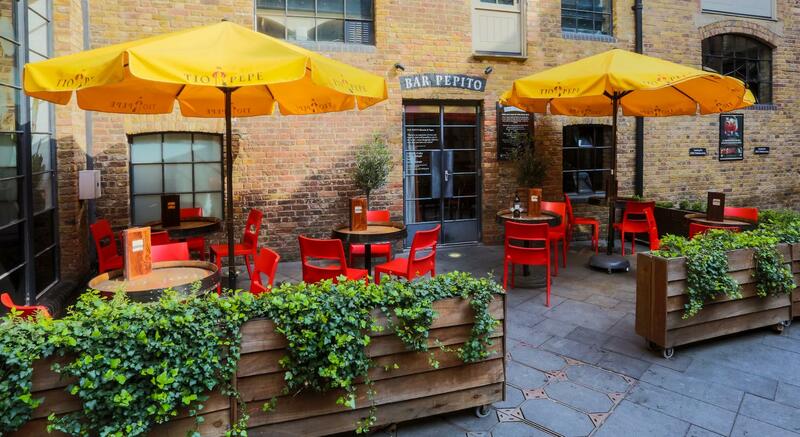 Bar Pepito, a cosy Mediterranean style bar and sister to Camino Cruz del Rey in King's Cross, is London's first sherry bar. 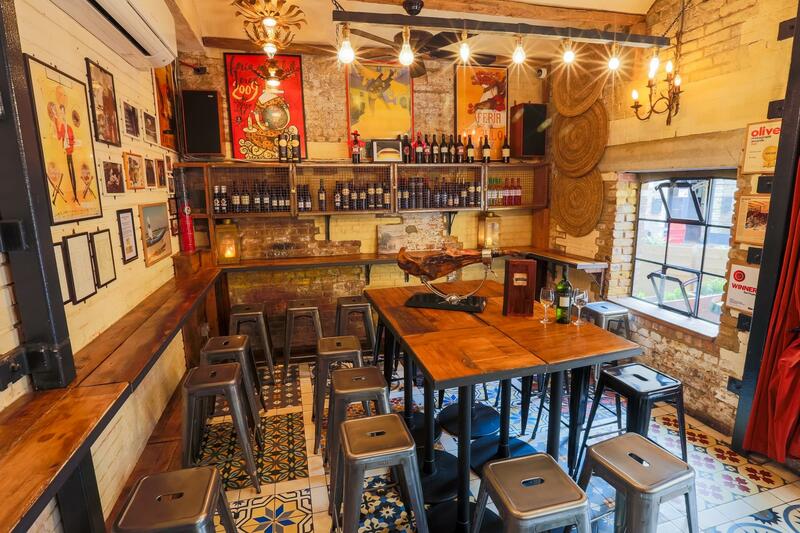 Bar Pepito is rather small, but it is full of atmosphere and authenticity. 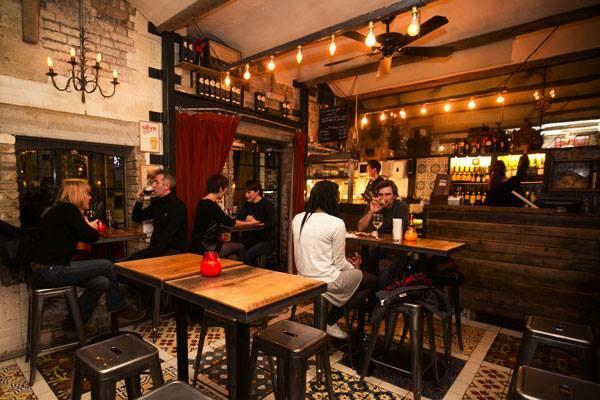 The bar is full of sherry casks. 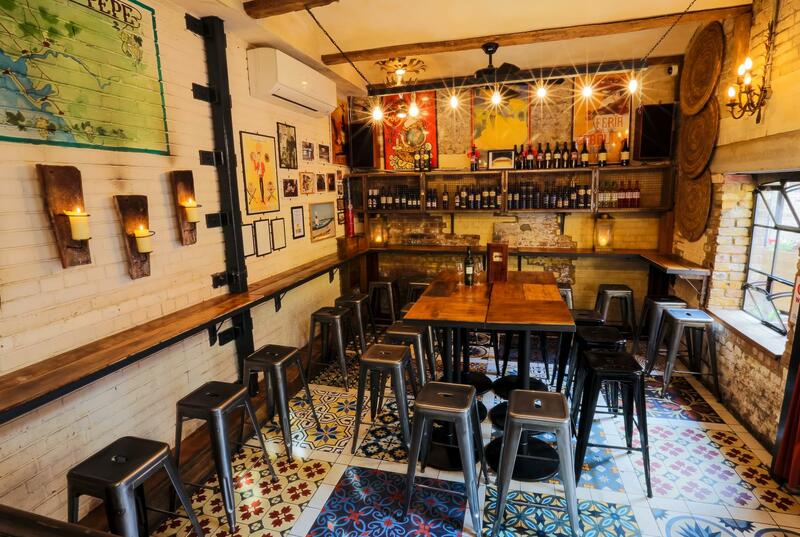 Bar Pepito is welcoming and it's wine and sherry collections tempt you in. 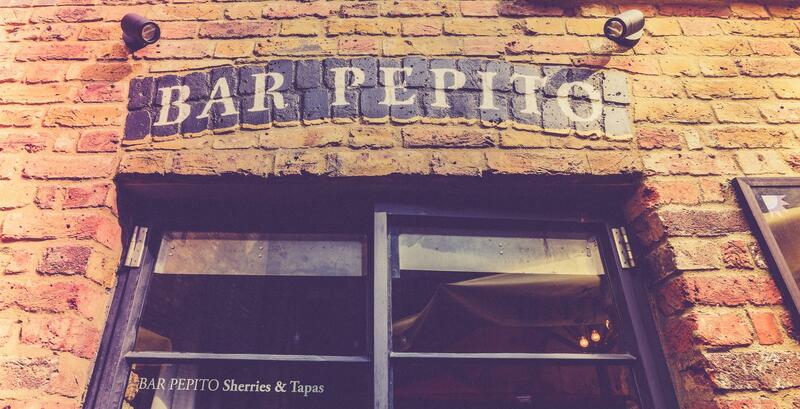 If you haven't got the hang of sherry, Bar Pepito will have no problem helping you out. 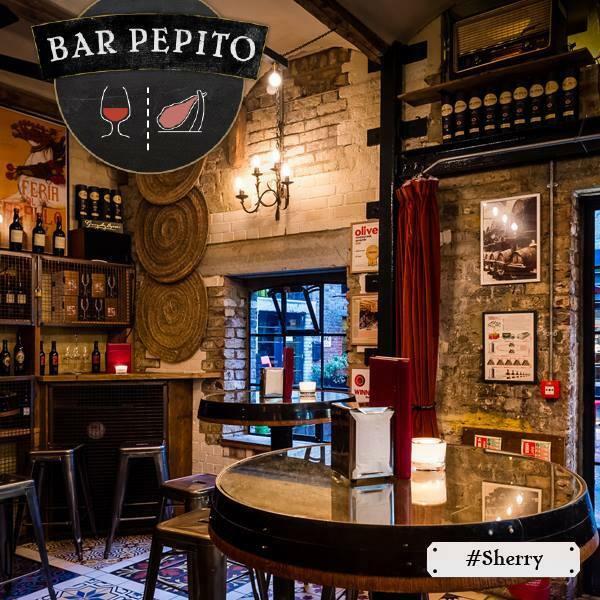 Bar Pepito, a cosy Mediterranean style bar and sister to Camino Cruz del Rey in King's Cross, is London's first sherry bar. 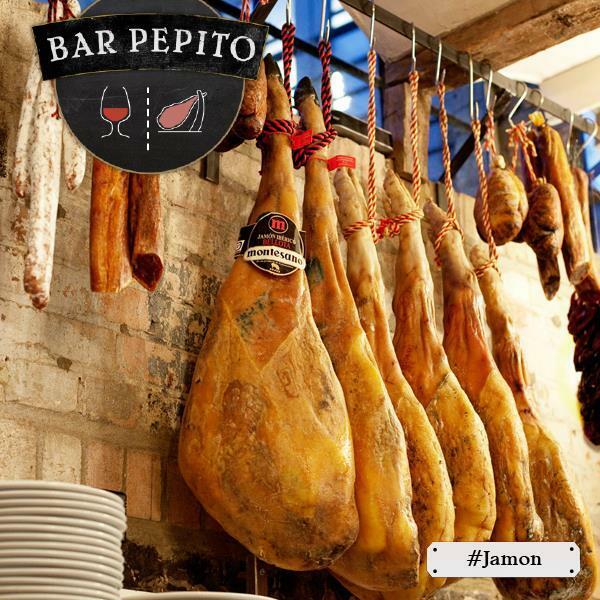 Bar Pepito is rather small, but it is full of atmosphere and authenticity. 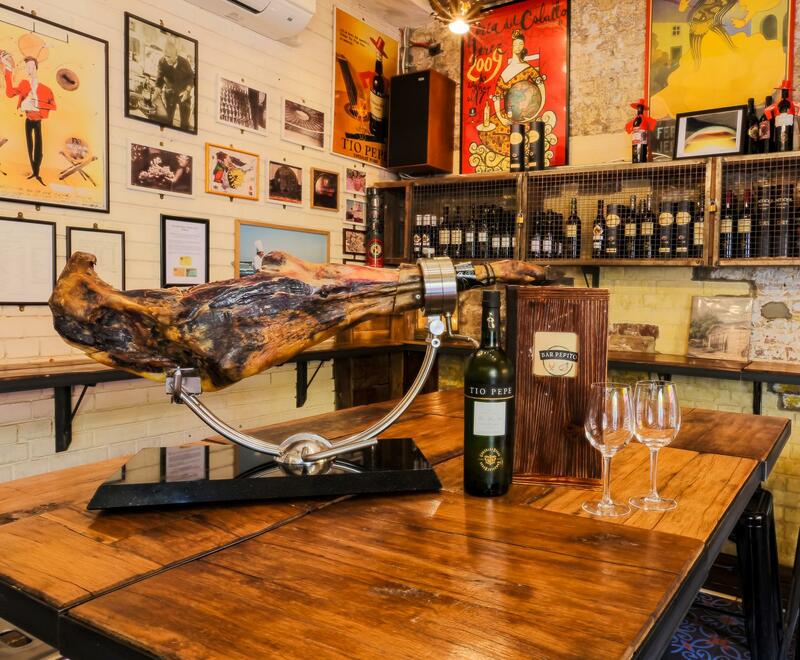 The bar is full of sherry casks, even the tables are sherry cask-shaped. 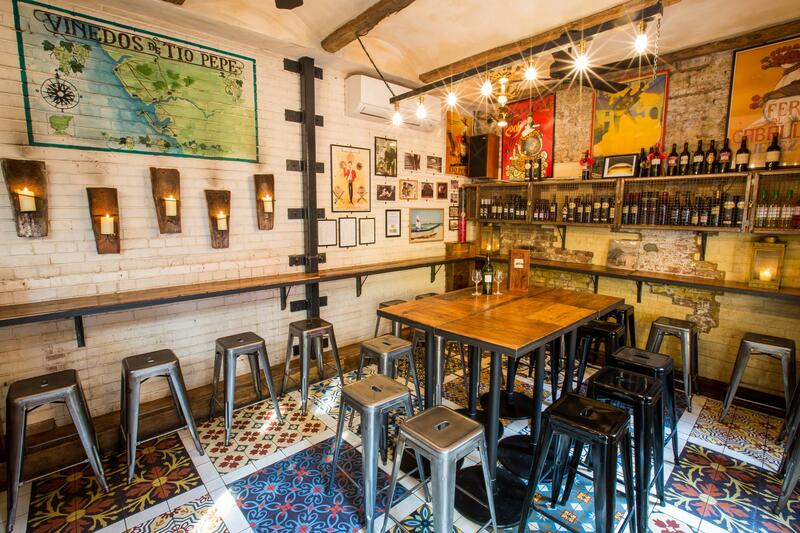 Bar Pepito is welcoming and it's wine and sherry collections tempt you in. 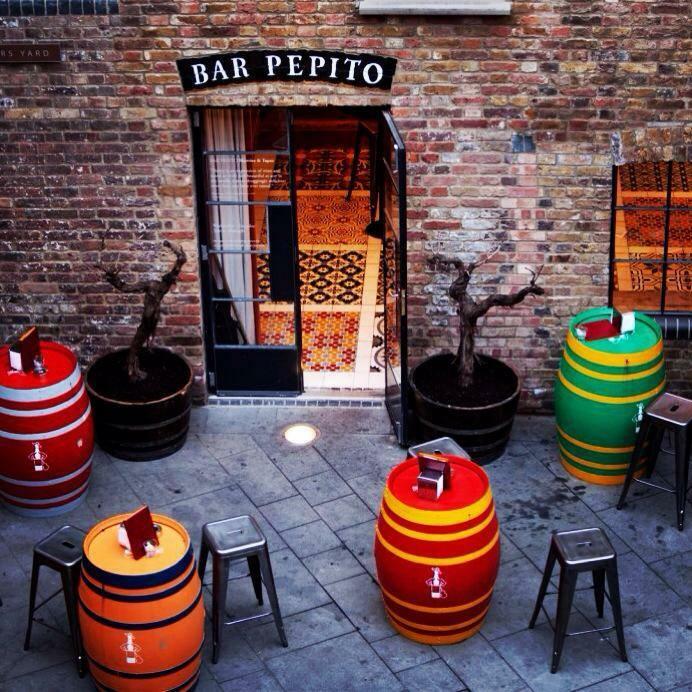 If you haven't got the hang of sherry, Bar Pepito will have no problem helping you out.